Most people have experienced chipping or breaking one of their teeth at one point or another. However, they may not know why it happened. An accidental injury, bite discrepancies, grinding, clenching, or tooth decay can obviously cause breakage. 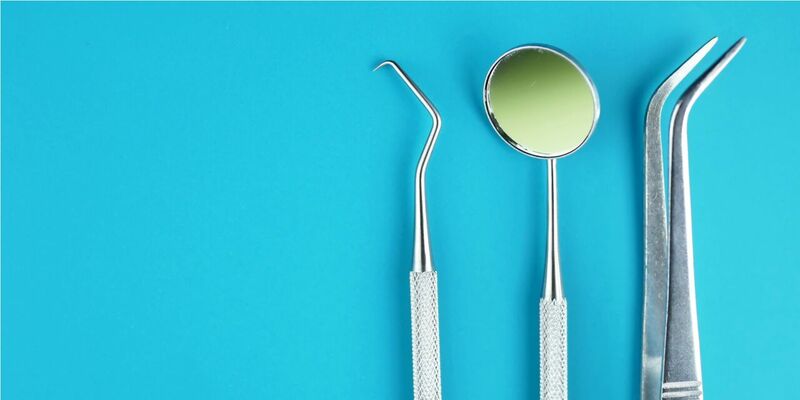 However, it is not common knowledge that one’s tooth can also break/chip if a tooth filling (either amalgram silver and composite fillings) is not the right size or has any cracks in it. Since breaks can range from small chips to major fractures. You could either need a major procedure or no treatment at all. The most common tooth breakage is just a chip where one’s tooth simply loses some enamel. Usually, no pain is felt. If enough tooth enamel is chipped off, the dentin (middle layer under the enamel) may be exposed. The tooth may not hurt too much, but it is more sensitive to cold. The worst breaks expose the pulp (the tooth’s fleshy nerve center), which can cause extreme pain and even bleeding. If you get a small chip in your tooth and it is feeling sensitive, try a pain reliever, and call us here at Collins Precision Dental to make an appointment and talk to us more about chipped tooth repair in Melbourne. For more serious fractures, rinse your mouth out with warm water, and make a dentist appointment as soon as possible. If you take a pain reliever, do not take aspirin as it increases the risk of heavy bleeding. If your mouth was injured and your soft tissue is swelling, apply an ice pack to it. A dental emergency involves your whole tooth being knocked out, roots and all, and this requires immediate treatment to save the tooth. Pharmacies sell tooth savers, which is something people should keep in their medicine cabinets in case of an emergency like this. The tooth should be carried to the dentist in a container of either your saliva or milk. Do not touch the root of the tooth, so it does not get damaged. Handle the tooth gently, do not scrub it, but you can rinse the tooth with milk if you feel the need to. Chipped tooth repair can be variable, and you are usually put in the small fix box or the big fix box. A small fix would be placing a bonded restoration, such as a white filling, on your tooth. If the break is too big or your bite is unfavourable, this may not last long term. A more permanent fix for a large restoration is a crown, which is a full covering over your tooth. For a front tooth, this is often made from porcelain and can appear almost exactly like a natural tooth. One caveat is that restoring a single tooth like this can mean it looks a little different from your adjacent teeth as the colour, tone and hue are almost impossible to match fully, unless you are able to visit the lab technician who can help with your chipped tooth repair. A filling will cost somewhere around $200, whereas a crown would cost anywhere up to $2000. Both of these treatments assume the tooth has no decay and has not had any other problems due to the trauma. If there were other problems, further treatment, such as root canal treatment may be required. Best thing to do is see your dentist for a full check up on all your teeth. They can then give advice based on your exact circumstances and outline if there are other teeth that take priority over this problem. HOW TO PREVENT YOUR TOOTH FROM CHIPPING/BREAKING? 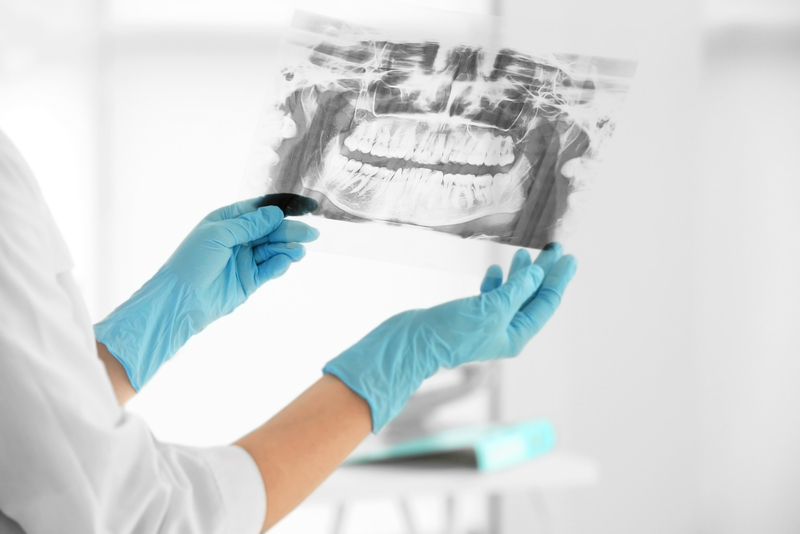 People can take various precautions in order to prevent a tooth fracture from happening. While playing sports, one can use a mouth guard that protects the teeth. One should go on regular dental checkups for preventive treatment and practice proper oral care habits at home. By doing this, you will prevent the development of tooth decay that could induce breakage. If you have large fillings in one or more of your teeth, you should probably get the high-risk teeth crowned because the preventative treatment is less painful and costly than if you wait until they fracture. It is common for root canals to be needed for teeth cracked from oversized fillings in order to save them. Sometimes the tooth will need to be removed from your mouth completely if the case is severe enough. Crowns hold teeth together by surrounding them in a continuous shell. Also, if you have an uneven bite or an issue with bruxism or clenching, your dentist can take care of any problems caused by these issues in a comprehensive treatment plan for mouth restoration; with this, uneven and extreme wear is minimised, and cracks are much less likely to occur. Speak to a member of our team today if you’re looking for advice and treatment on chipped tooth repair. 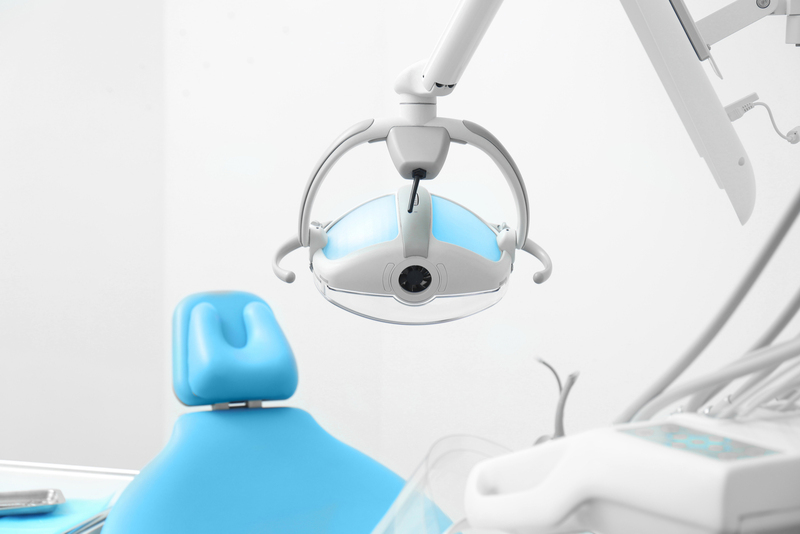 Please visit us at Collins Precision Dental, call us on (03) 9654 5705, or visit our Facebook Page for a dental appointment to find a suitable chipped tooth repair Melbourne.